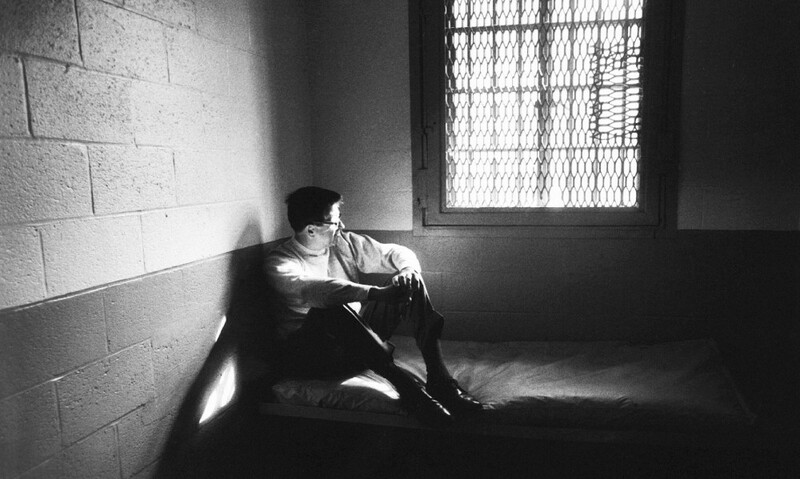 Charles Colson, former White House council, and President Nixon's "hatchet man," served time in a federal prison camp where he felt led by God to honor a promise he made to remember prisoners and their families. That promise grew into the world's largest family of prison ministries. The story of our founder is a testimony to God’s grace and mercy. In 1974, Chuck Colson, a former top aide to President Nixon, voluntarily pled guilty to obstruction of justice on a Watergate-related charge and served seven months as a new Christian in Alabama’s Maxwell Prison. I found myself increasingly drawn to the idea that God had put me in prison for a purpose and that I should do something for those I had left behind. Colson emerged from prison with a new mission: mobilizing the Christian Church to minister to prisoners. He founded Prison Fellowship® in 1976, which has become the nation’s largest Christian nonprofit serving prisoners, former prisoners, and their families, and a leading advocate for criminal justice reform. In recognition of his work among prisoners, Colson received the prestigious Templeton Prize for Progress in Religion in 1993. On April 21, 2012, Chuck Colson passed away. His legacy continues, however, in the work of Prison Fellowship, and in the lives of the many people his ministry has touched. 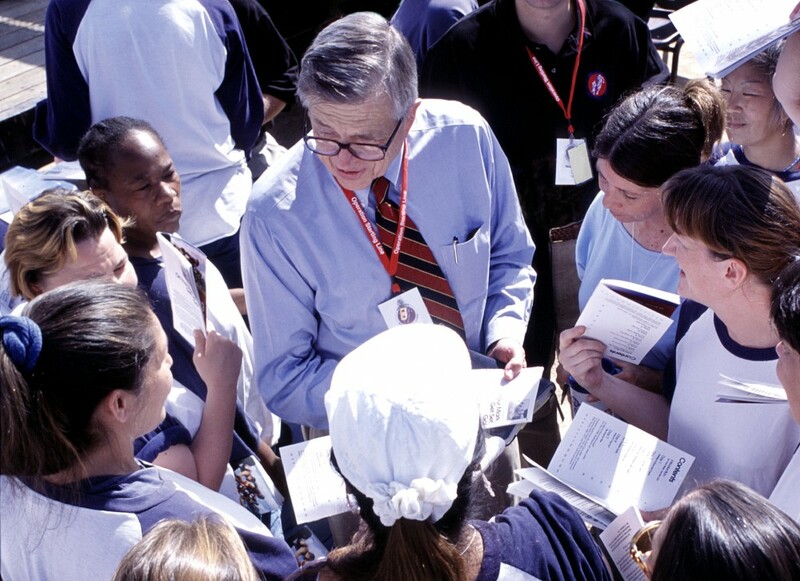 For more than 35 years, Chuck Colson, a former prisoner himself, has had a tremendous ministry reaching into prisons and jails with the saving Gospel of Jesus Christ. When I get to Heaven and see Chuck again, I believe I will also see many, many people there whose lives have been transformed because of the message he shared with them. Chuck was a great example to me and millions of others for his willingness to share so openly about his own faults and the besetting sins of his life. Only a humble and broken man thoroughly disinterested in his own image could so openly admit it was his own pride and out-of-control ego that led to his downfall. Chuck Colson was one of the most influential evangelical leaders of the past half century. After a career in hardball politics, he devoted his life to ministering to prisoners and sharing the Gospel’s message of love and hope to millions. His contribution to the growing cultural influence of evangelicals was difficult to overstate. My personal relationship with Chuck Colson began several months after his release from federal prison. A friend and fellow Iowan, former U.S. Senator Harold Hughes asked if they could see me. During the meeting, Chuck described his vision of developing faith-based programs to bring hope and support into correctional institutions across the country. The vision Chuck talked about that day went on to become Prison Fellowship, a program that continues to touch the lives of countless offenders and their families throughout the U.S. and around the world. God used a prison sentence to change Chuck’s heart 40 years ago, and He’s doing the same for many men and women behind bars today. Will you join with Prison Fellowship as we carry on Chuck’s vision of restoration?